This nature reserve was founded in 1945 and the IUCN (International Union for Conservation of Nature ) classifies it as a Strict nature reserve. The reserve has been a part of the UNESCO international network of biosphere reserves since 1978. 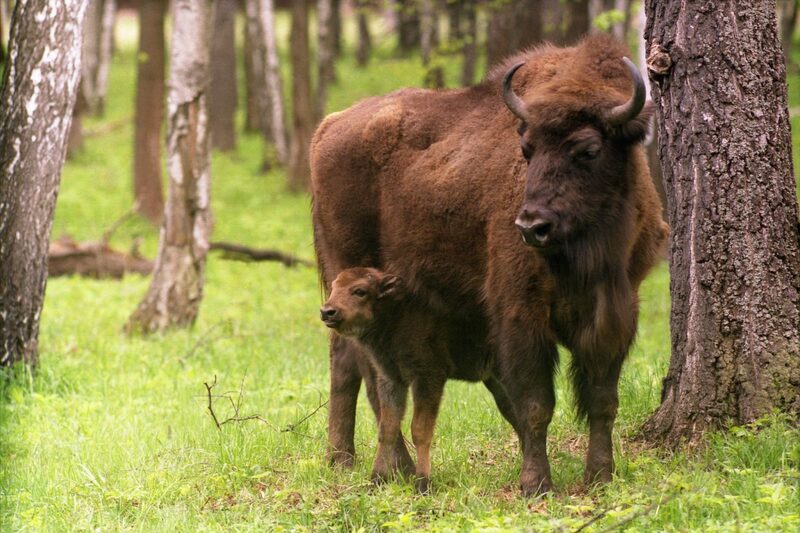 The main attraction of the reserve is the European Bison aka as the wisent. 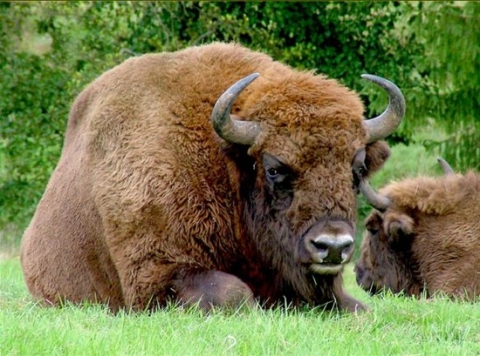 This is the centre for wisent preservation, their protected breeding ground environment since 1948. 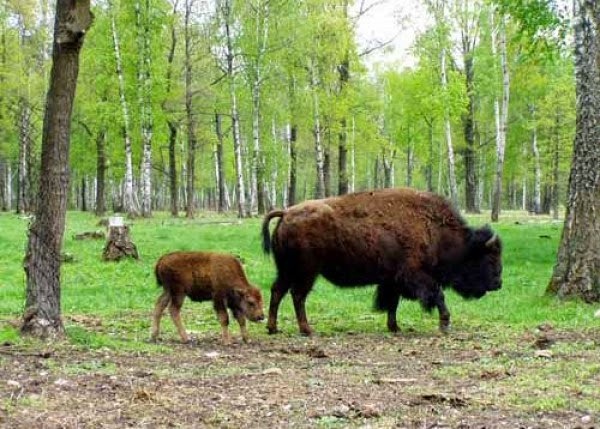 Apart from the wisent and modern fauna, the site boasts 62 other species that are typical of the East European (Russian) Plain, including elk, wild boar, deer, roe, hare, beaver, badger, marten, squirrel, weasel, otter, wolf and lynx. 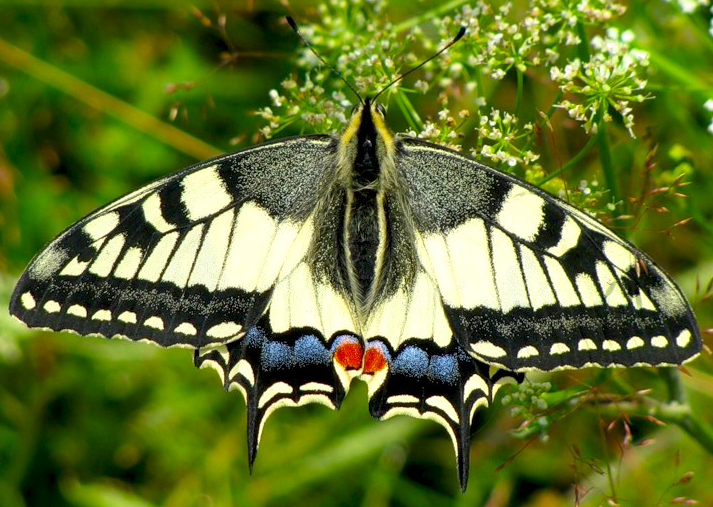 Another special attraction of the reserve is the biggest and the most beautiful butterfly of the region, the Papilio Machaon. Unfortunately it is now on the Red List of Threatened Species of Moscow area. Our tour will include the visit to the wisent reserve and the Museum of Nature. During our 1,5h walk all the eco-tourist enthusiasts will cover over 2 km to see the bison and dappled deer in their natural habitat (they try to make the animals living conditions as realistic as possible). We will be able to watch the animals from a 5-metre high observation point. The Museum of Nature will introduce you to flora and fauna of the Moscow area. Please take a packed lunch with you.